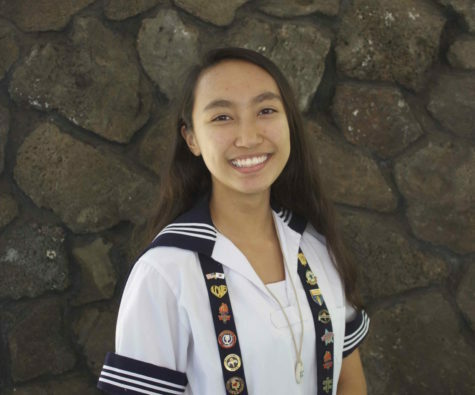 Kailanianna Ablog is a current senior at Sacred Hearts Academy and a third-year Journalism student. She is the president of Korean Club, the Outreach Head for the National Honor Society, a member of the LIFE Team and Lancer Robotics, the Historian for Liturgical Corps, the Opinions Editor for Ka Leo, as well as a dancer with a local dance group called K-POP in Paradise. During her free time, Kailanianna enjoys listening to various genres of music, reading and writing stories, self-teaching herself Korean and Thai and dancing. As a student reporter, she aims to become more involved with her community, learn more about the world around her and present her opinion, while also understanding other perspectives.